Improve your business image and credibility with a customized business email address. Now from as little as $0.14 a day. 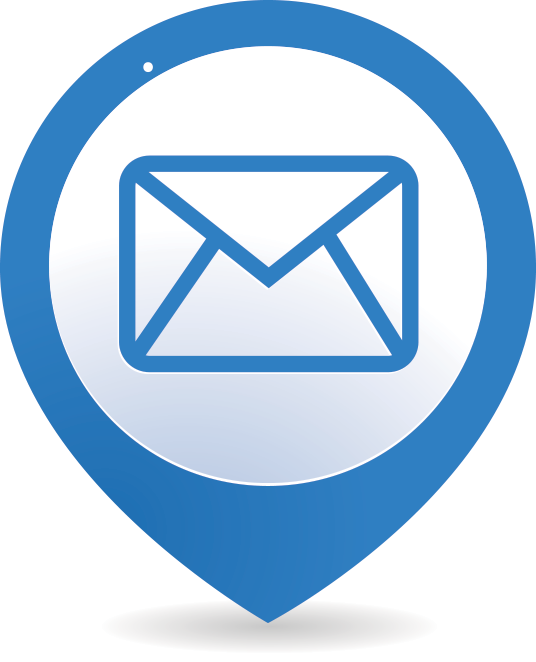 Reliable email hosting services for small & medium businesses in New Zealand.